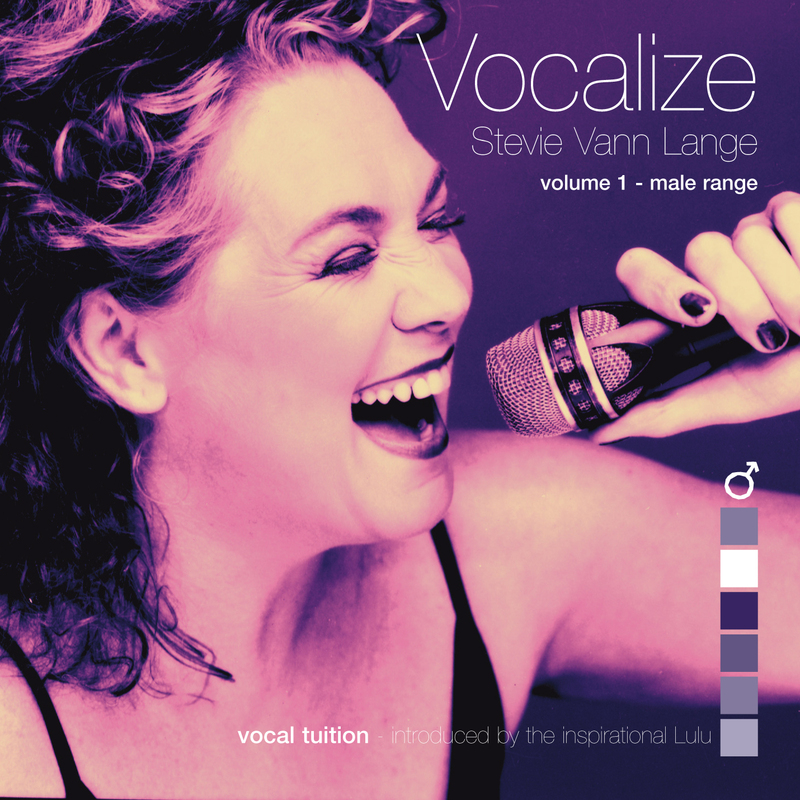 My Vocalize exercise CD male and female versions, are available as a digital download on Bandcamp. I’m going to go through a few simple but very effective breathing exercises; good breathing technique will massively enhance your voice control. Your lungs control your breathing, and with the help of Abdominal (diaphragmatic) breathing technique you will be able to take a deeper breath, allowing you to hold longer notes and control your higher range. To find your diaphragm put you hands on your hips move your hands up until you feel the top bones of your rib cage with your fingers, then make a hissing sound with a TSS sound, that will make your abdominal muscles flex, your diaphragm is just above your abs. Most of us make the mistake of sucking our tummies in when we inhale but the correct way is to expand your abdominal wall allowing your lungs to take more air in. Let’s try this together, use the CD as it has a step- by- step instruction from me. Find a clear floor space, lie down flat on your back, legs straight out relax your shoulders, jaw, neck and your face, and prop a pillow under your head and knees if that’s more comfortable for you. The diaphragm is a dome shaped muscle which separates the chest from your abdomen when you breath in the diaphragm tightens, flattens and moves down, sucking air into your lungs. As the diaphragm moves down, it pushes the abdomenal contents down, which forces the abdomen wall out, when you exhale, air passes out from the lungs and the abdominal wall flattens. Imagine your stomach is like a balloon as you breathe in it expands and as you exhale it deflates and flattens. Slowly breath in allowing the abdomen to rise, it will help you to put your hands on your tummy so you can feel your hand rise when you inhale, now exhale and feel your abdomen flatten as you breath out. Now try this whilst standing up. You may feel a little light headed when you stand up, but that will soon dissipate as your brain gets used to the increased intake of oxygen. Keep practicing your breathing every day, like everything in life, practice makes perfect.